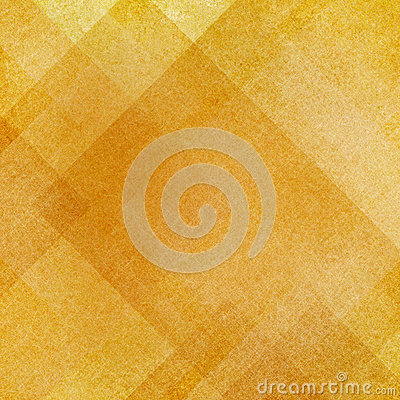 Abstract gold background squares rectangles and triangles in geometric pattern design. Textured yellow orange paper. Diagonal block pattern. Diamond shapes and line design elements.